Foothills County councillors recently voted unanimously to extend an enhanced policing strategy for the municipality as one way to try and tackle rural crime. Foothills County councillors recently voted unanimously to extend an enhanced policing strategy for the municipality as one way to tackle rural crime. 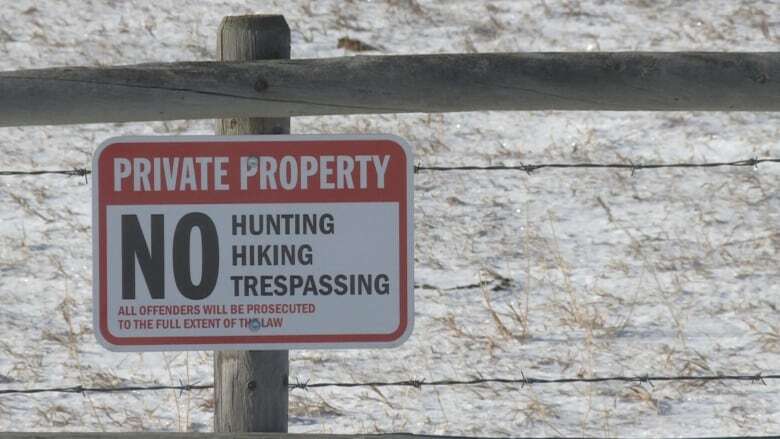 The strategy, which started as a pilot project for the county last fall, involves the RCMP using municipal funds for overtime shifts to deploy extra officers for issues ranging from traffic to rural property crime in the county, which is just south of Calgary. 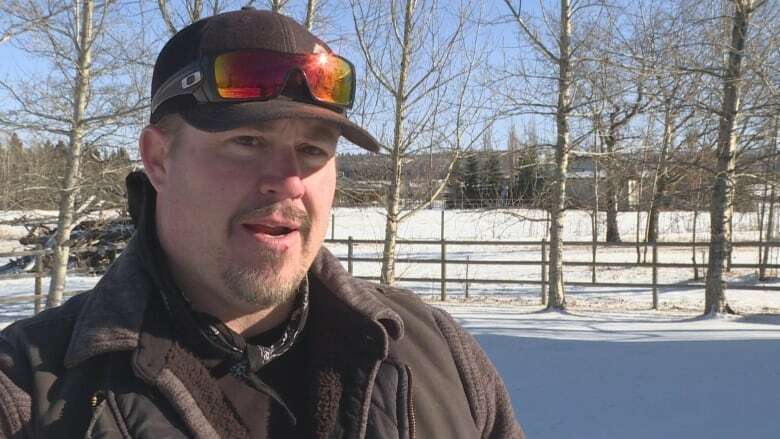 Greg MacInnes, who ranches in the Priddis area, says he has noticed an increase in rural property crime in recent years. He says solutions can be complex but calls the country's enhanced policing plan a positive step, especially down the back roads. "You see police cars or cruisers out here, pickup trucks out here, with the RCMP. I think it just sort of lets everyone know they're keeping a mindful eye on things," he said. MacInnes says he'd be happy to see the plan continue. Foothills Coun. Suzanne Oel says council is committing $150,000 to run it until the end of the year. She says it means more police enforcement, visibility and patrols out in the field. Official crime data related to the pilot project is still being processed, but Oel says council's decision was partly based on positive public feedback. "We have a chance to indicate exactly what those officers will do on our behalf, so we're really grateful to have a say in putting the boots on the ground here," she said. The RCMP is expected to release updated crime data to the county within the next few months.